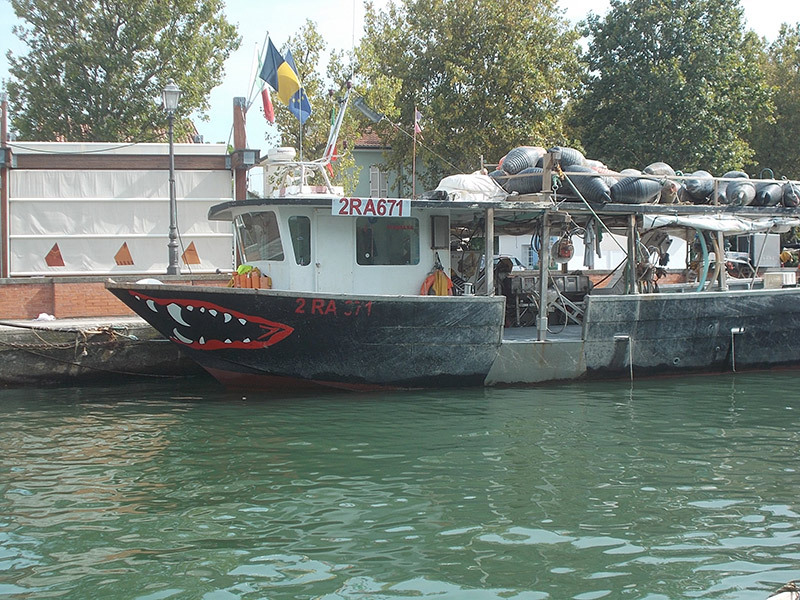 La Fenice has been on the market since 1993 in the area of mussel farming. 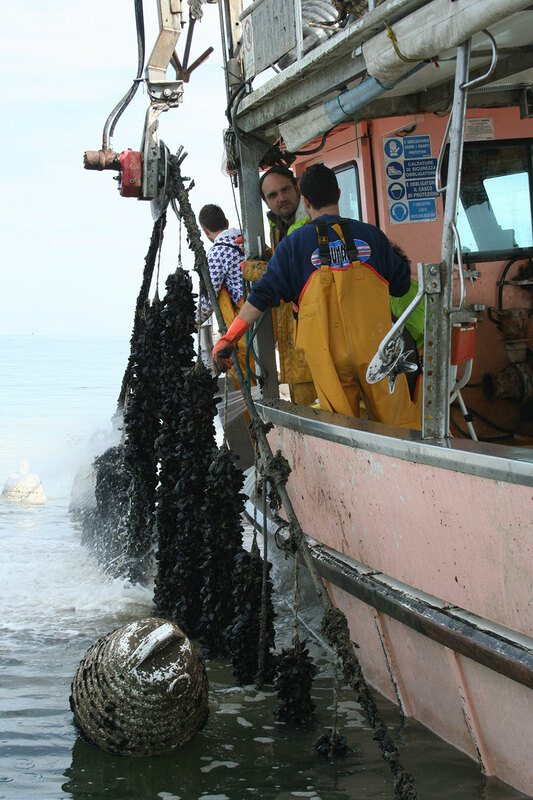 Our company is also responsible for sales and marketing of mussels directly in ropes to other breeders and packaged intended to wholesale markets. 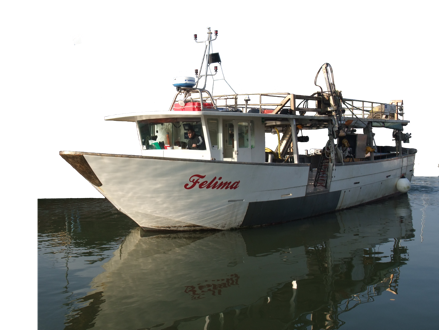 Twenty-three employees work for our company,which has a remarkable yearly mussel production. 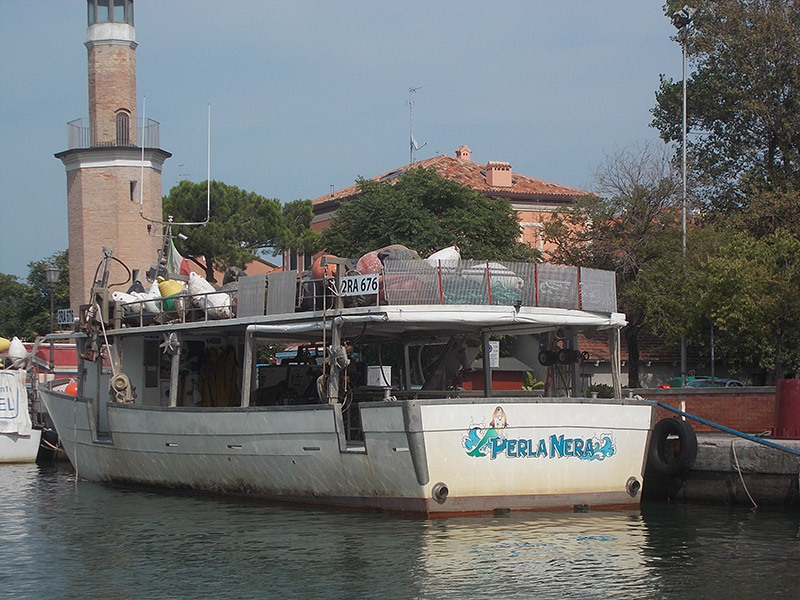 La Fenice is located in Cervia (RA) on the Adriatic coast. 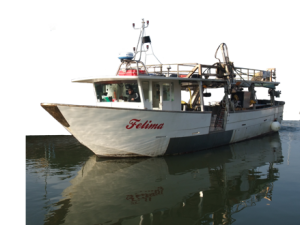 Our mussels are packaged on board of our boats and the breeding is four miles away from the coast. We use longline culture, that is they are brought up in suspension on sub-surface lines. 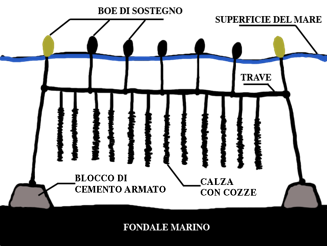 The system is suspended by a series of small anchored floats and socks of mussels are then suspended vertically from the line. The mussels are bred in sea waters classified type A and generally our product has got an optimal size and meat content. We have three CSM centers on board, in this way we can sell to the wholesalers and retailers.